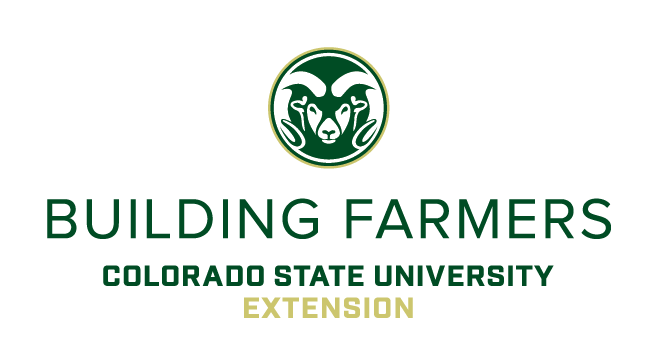 The Colorado Building Farmers program builds farmer capacity and community through classroom and experiential learning for beginning farmers and ranchers (USDA defines as 0 – 10 yrs experience). 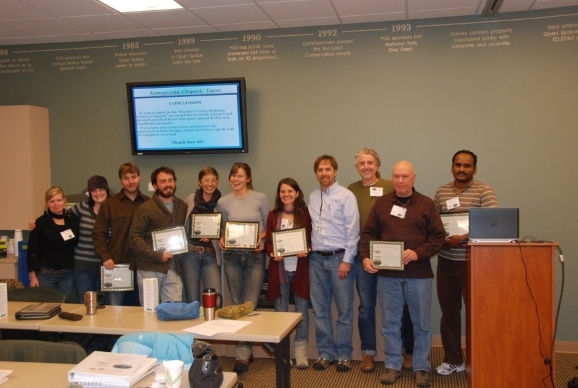 The classroom program is a series of 8 evening classes designed to help New Farmers and Ranchers explore farming as a business and provide Intermediate and Experienced Farmers and Ranchers with tools and ideas to refine and enhance their business management, production, and marketing skills. The experiential learning program provides engaged mentorships and internships to beginning farmers and ranchers from experienced farmers and ranchers.